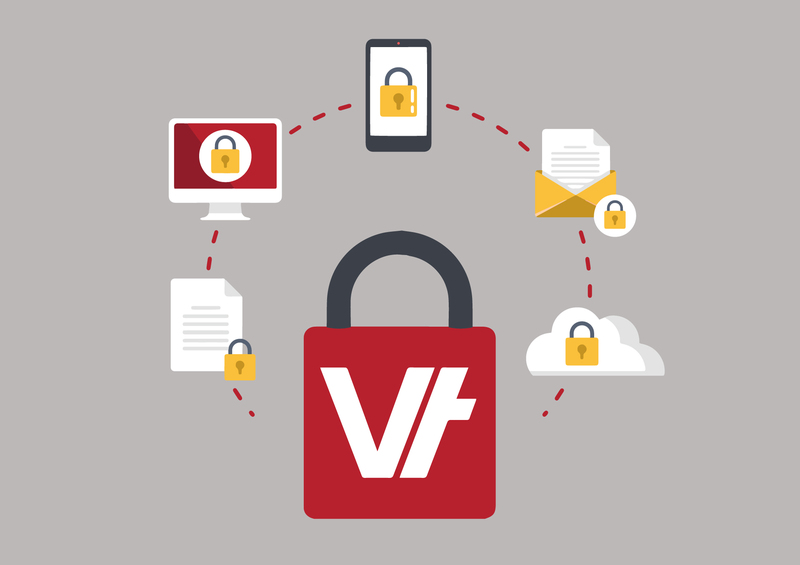 Do you know how much control you have over your Data Security within VETtrak? Here are VETtrak’s Top 5 Best Security Practices to keep your VET data safe! Did you know you can create an individual user for each staff member who requires access to VETtrak? This is great for compliance, as actions are logged against the user who performs them. It also allows you to set up roles to restrict what areas of VETtrak they can use via the Security Manager. 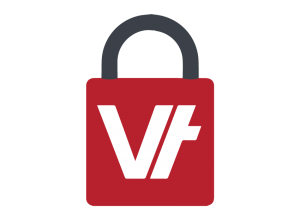 We recommend VETtrak user passwords have a minimum length of 8 characters and to avoid easily guessable (such as dictionary words), or the default password. For extra brownie points, why not use a combination of uppercase, lowercase, numerals and symbols to make it super difficult to guess. If you need to store your password somewhere, we recommend using a password manager. The Security Manager in VETtrak allows you to set up roles to limit access of your users through granular control of access to each function of VETtrak, using the View, Edit, Add, and Delete (VEAD) options. If you have divisions within your organisation, to further increase your security, you can limit users access through the allocation of Divisions in VETtrak, so that your staff only see the students assigned to their division. You will need to assign clients to a Division, but this can be done in bulk using the Data Insights Manager. We recommend you change your password every 90 days! And that’s it! You can rest easy knowing you have taken some super simple steps to make sure your VET data is secure.